Statesman; son of George Canning; appointed Under-Secretary for Foreign Affairs by Peel, 1841; became Governor-General of India, 1856, maintaining a firm position during the Indian Mutiny and the transfer of power from the East India Company to the Crown; became first Viceroy, 1858. 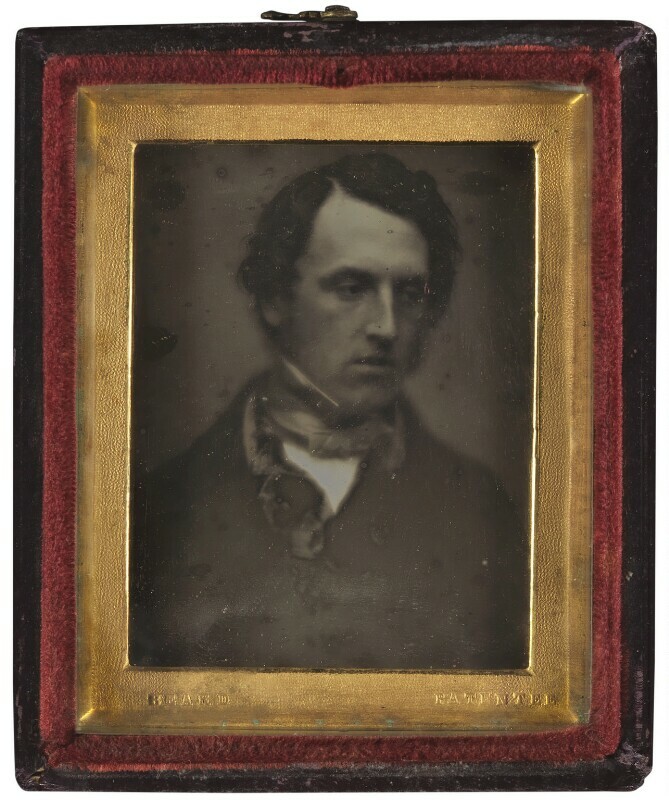 The daguerreotype bears Beard's imprint on the bottom left of the gilt slip. Beard, a coal merchant from Blackfriars, set up the world's first photographic portrait studio in March 1841.